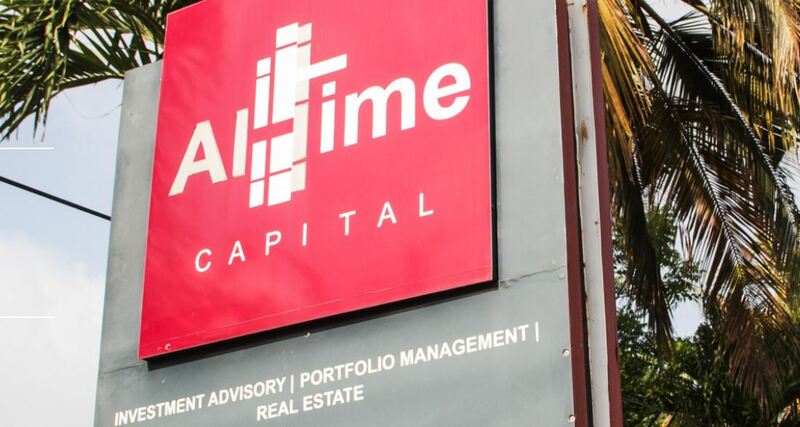 Assets management company, All-Time Capital Limited has said it was not aware deals it had with the now-defunct Capital Bank and related companies would lead to the creation of Sovereign Bank, which also collapsed. This in response to revelations part of the GHc 610 million in support from the Bank of Ghana to Capital Bank when it was struggling was misused. Among suspected transactions cited in an investigative report were transfers to All-Time Capital amounting to GHc 130 million. 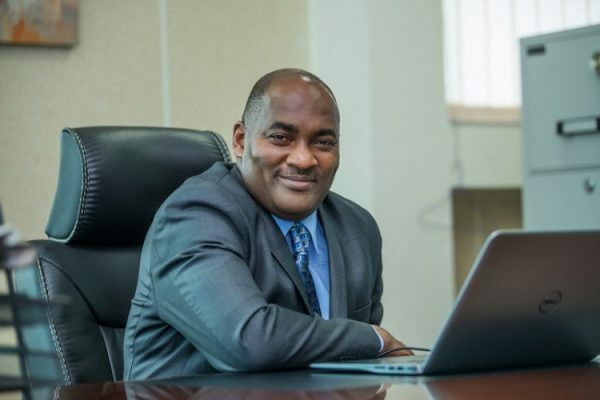 The funds placed with All-Time Capital were done so strategically, according to a major shareholder, William Ato Essien. Per the report, All-Time Capital later provided evidence that it was acting as an arranger for two separate commercial papers purchased by Capital Bank and issued by MC Management Services limited. It was said to have arranged a GHc100m deal with MC Management Services Ltd and a GHc20m deal with Pronto Construction. The report also notes that the initial placement of GHs 130 million in All-Time Capital and GHc65 million with Nordea Capital were a round-tripping of the liquidity support to set up Sovereign Bank, which collapsed on August 1. However, All-Time Capital says its deal with MC Management Services was to raise funds for infrastructure. “In the year 2015, MC Management Services Limited gave All-Time Capital Limited a mandate to raise funds through the issuance of a Commercial Paper. The purpose of the Commercial Paper was for the construction of 15,000 sqm office and retail complex at North Dzworwulu,” All-Time Capital explained in a statement. The company explained further that “Capital Bank Limited expressed interest in participating in the Commercial Paper” and later invested. Rev. Fitzgerald Odonkor has however denied authorising this deal. The company also stressed that Mr. Ato Essien did not place any strategic funds with it.